This picture was taken at the beginning of 1990. 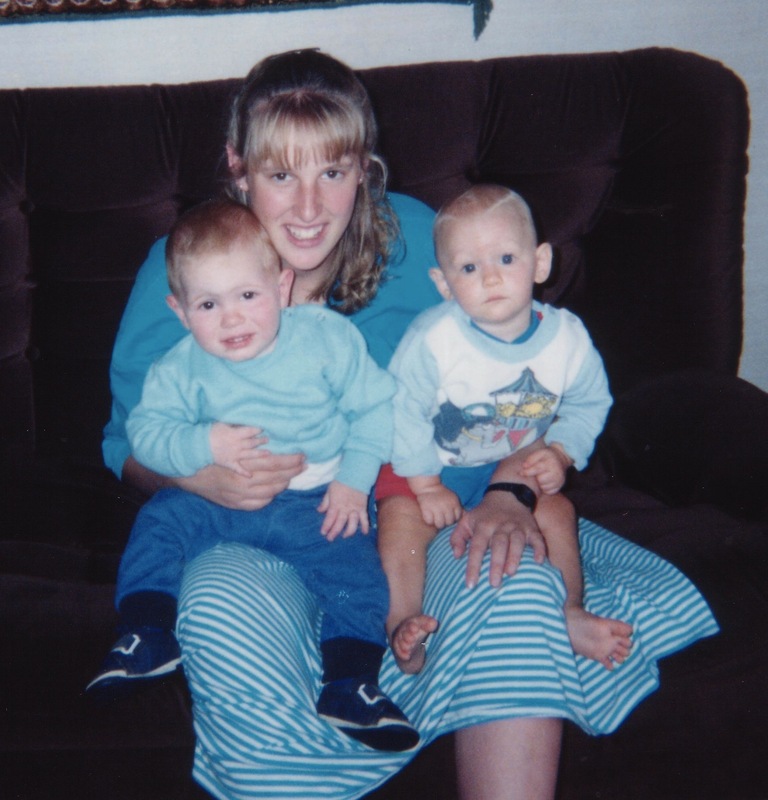 I was 17 and my son Antony was about 16 months old, and I am also holding my sister’s son Scott, who was 12 months old. I look ridiculously young and felt completely grown up. Wyatt is now a little older than Antony was in this picture, and his mother Grace is the same age as I was here. Funny how life works. You do look like you’re in high school there.